We strive to carry the best products and newest innovations. New products arrive daily and we are always happy to accept requests and we do our best to carry exactly what you need. Introductory discounts of 20% are offered on all new product lines for the first month. 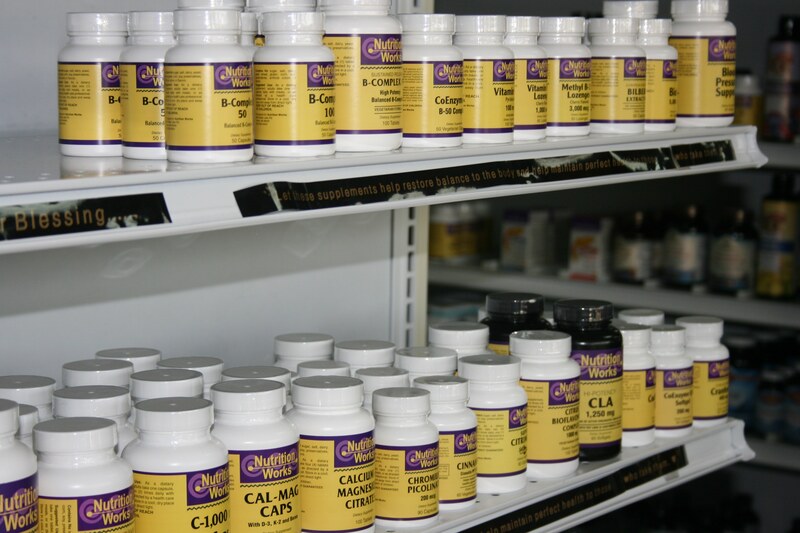 Vitamins and mInerals help the body perform all of it’s vital functions including energy production, growth and healing. 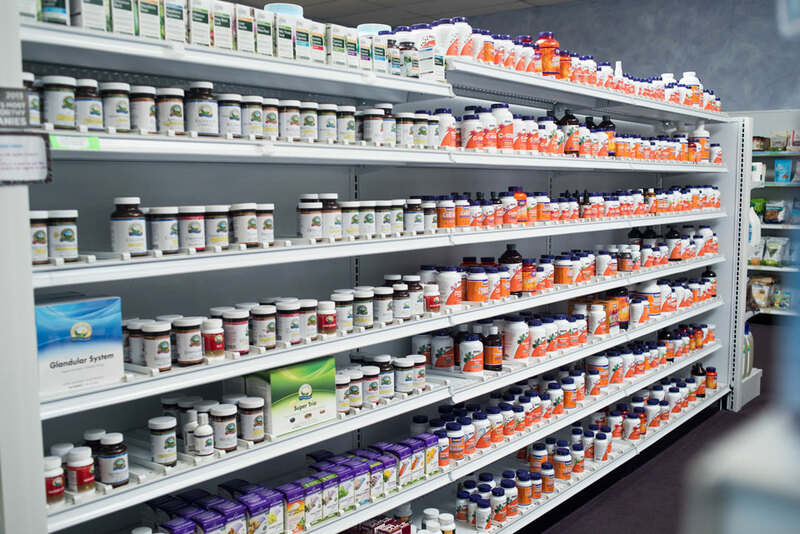 We pride ourself on carrying the top brands of vitamins, minerals and supplements. 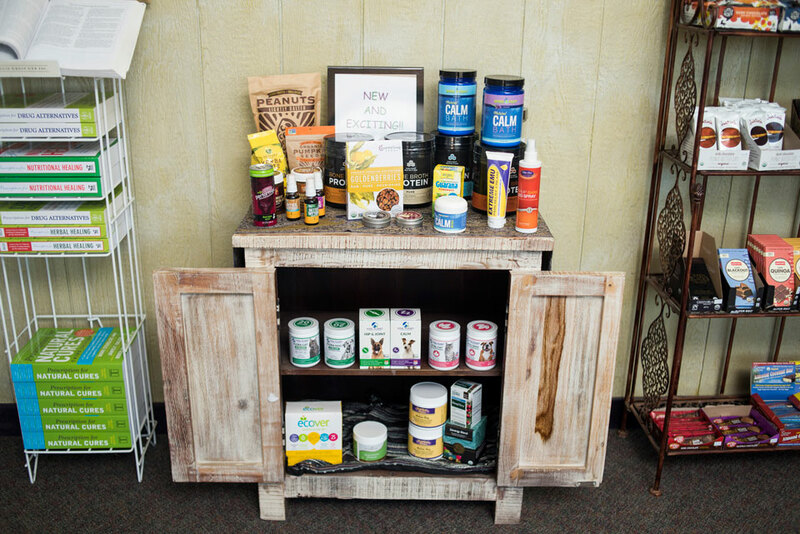 Nutrition Works, Garden of Life, New Chapter, Biotics, Standard Process, Carlson, Jarrow, and Source Naturals just to name a few. Natures Pharmacy is an abundant one. Since ancient time herbs were used extensively for healing and curing ailments and in Europe they are categorized as plant-derived drugs. Most modern pharmaceuticals were derived by isolating the individual healing components of herbs. We are proud to have herbs and formulations from great companies like Natures Sunshine, Herb Pharm, Gaia herbs, MediHerb and many others. 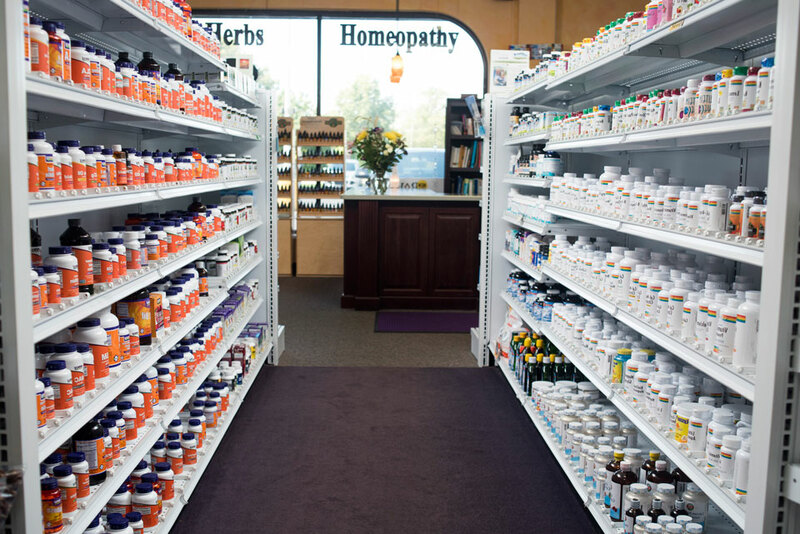 Homeopathy is a gentle, natural system of healing that works with your body to relieve symptoms, restore itself, and improve your overall health. It is extremely safe to use, even with very small children and pets, has none of the side effects of many traditional medications, is very affordable, is made from natural substances, and is FDA regulated. 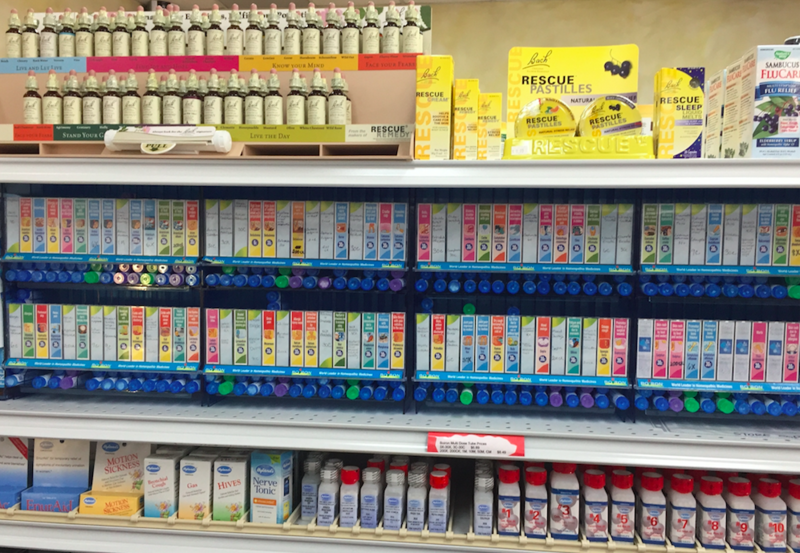 Boiron, Hylands, Vaxa, Boericke & Tafel, Nelsons (Bach) and Similason are a few of our favorites. Aromatherapy is the practice of using Essential oils for psychological and physical well-being. Working with a trusted manufacturer, we feel that our line of Essential Oils are among the highest quality oils available on the market today. They are 100% natural and regularly GC-MS tested by a respected third party facility. 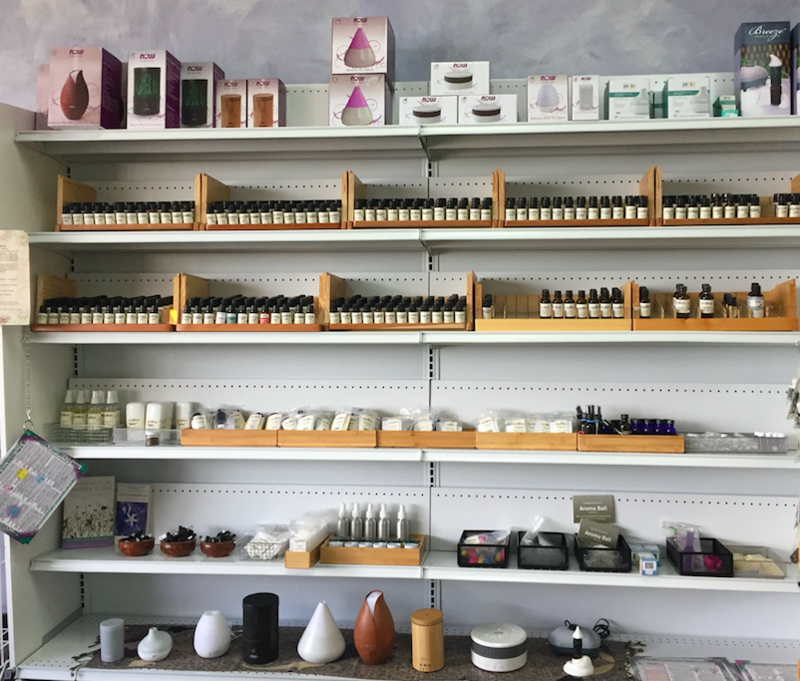 Stop by to try our oils and check out our great selection of diffusers and accessories. 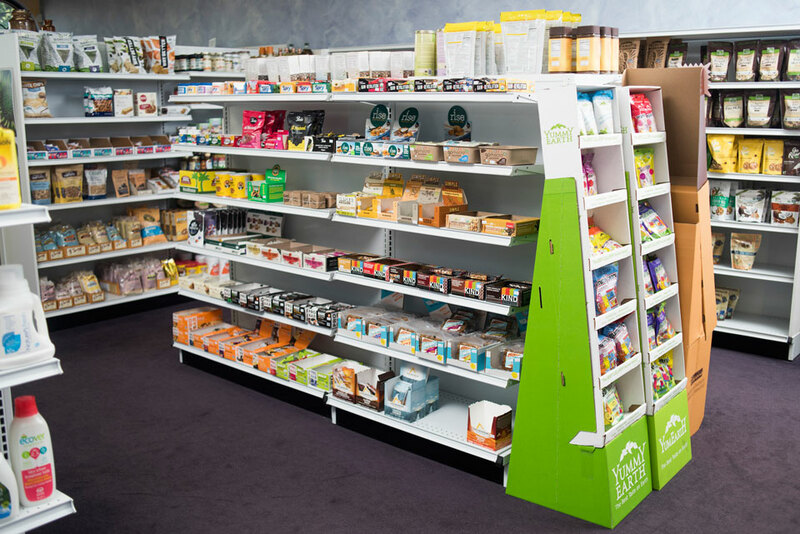 Many people today have adopted a Gluten Free lifestyle and we have a nice selection of Gluten free foods as well as healthy snack selections for those following Paleo, Vegetarian, Dairy Free or Raw diets. Want to show the world how groovy your feeling? Stop by and see our fun and funky clothing, bags and jewelry. 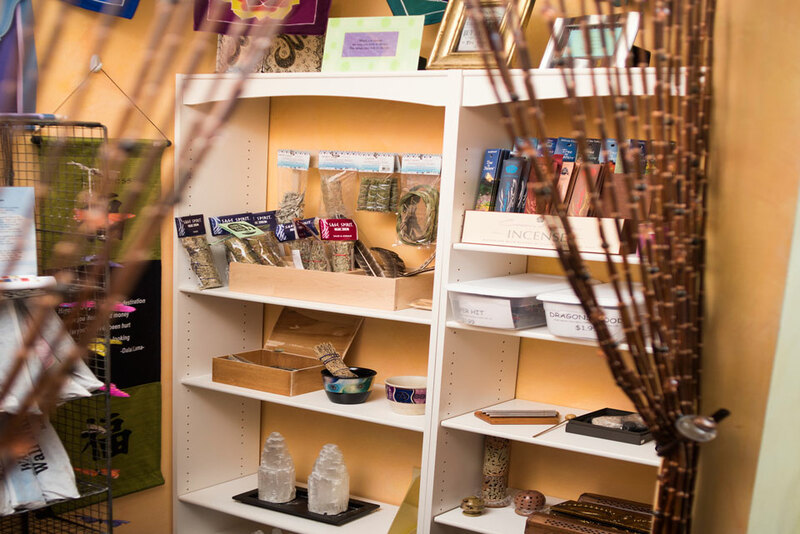 Calm your mind and spirit with Salt Lamps, Selenite items, Crystals, Banners, Incense burners and all manner of wonderful things to help you relax and enjoy some quiet contemplation. We receive new products often, stop by or give us a call and see if we have what you’re looking for.